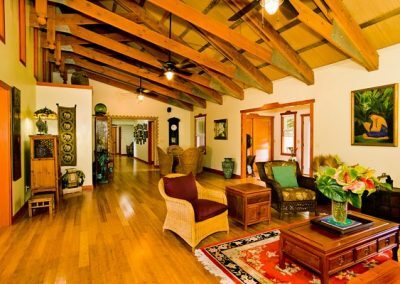 Beautiful, Balinese-styled, stunning private residence nestled in a lush 2 acre tropical garden offering a place of unparalleled beauty and intentional peacefulness. 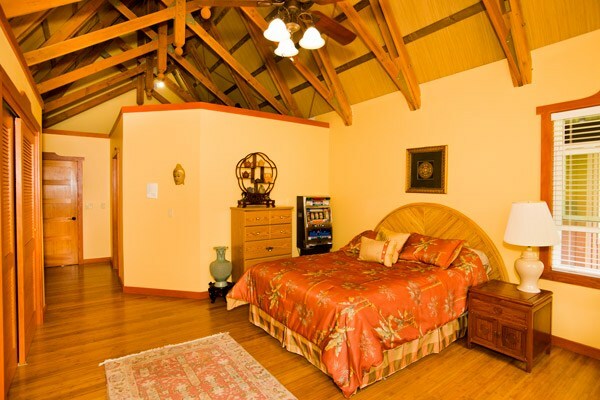 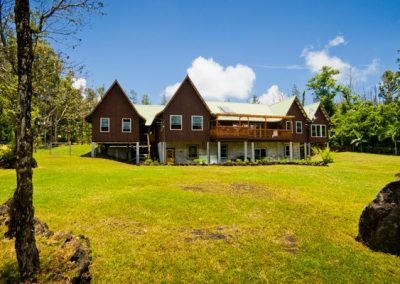 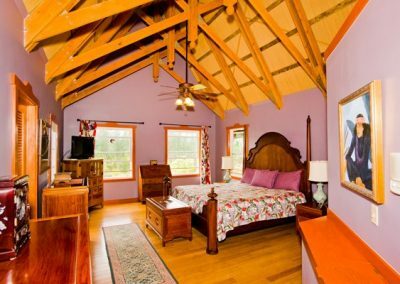 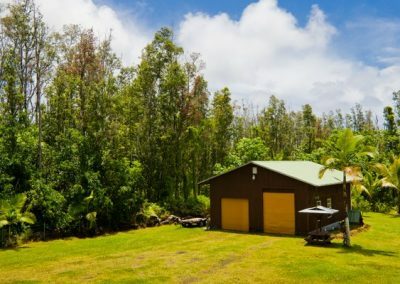 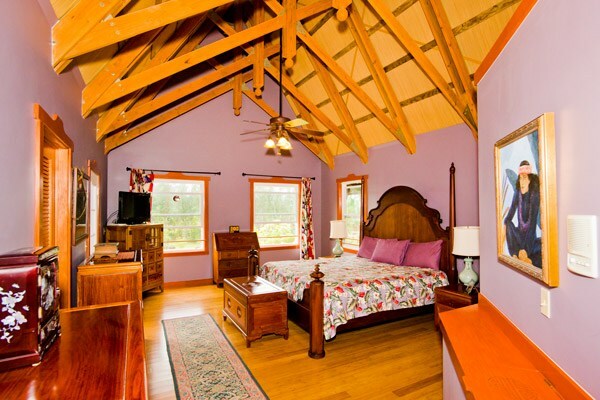 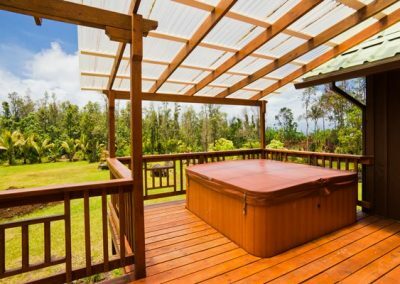 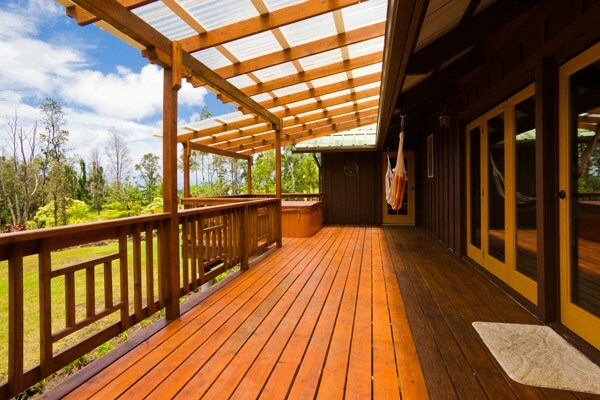 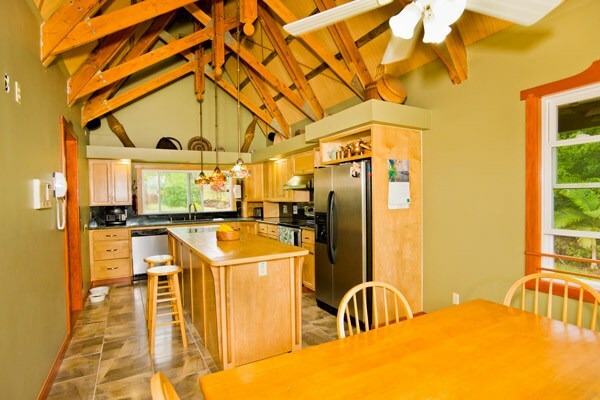 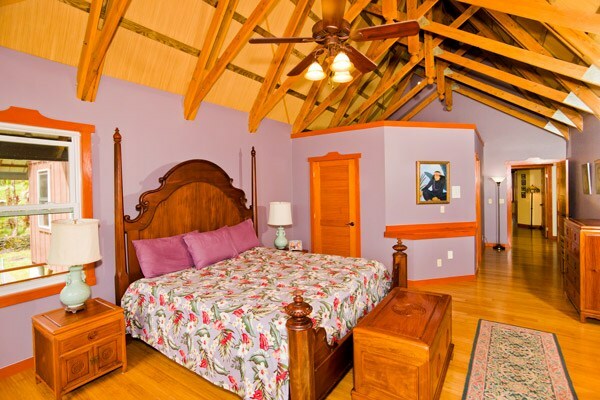 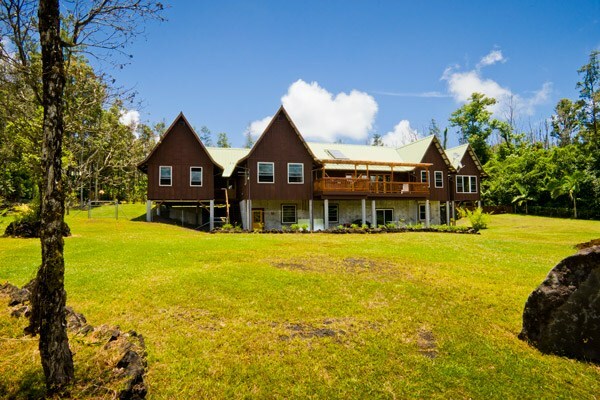 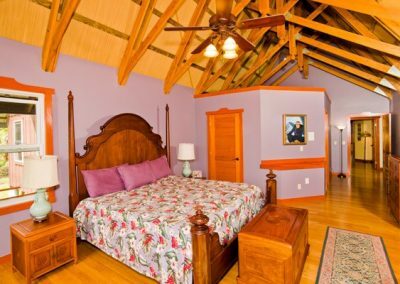 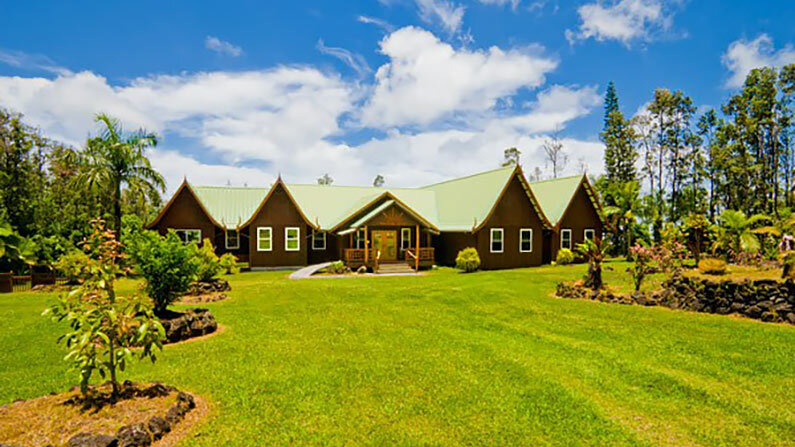 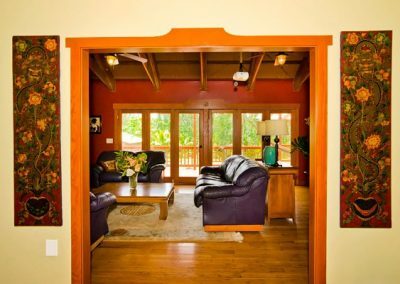 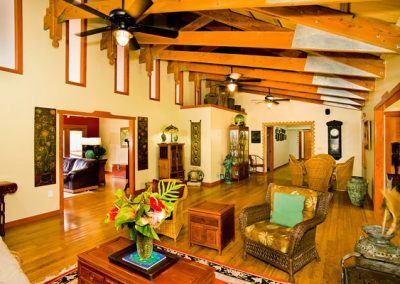 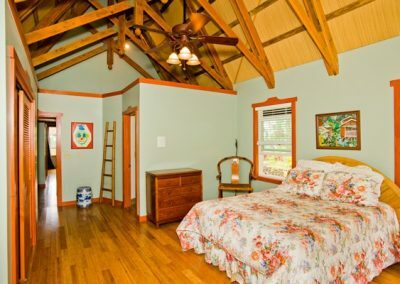 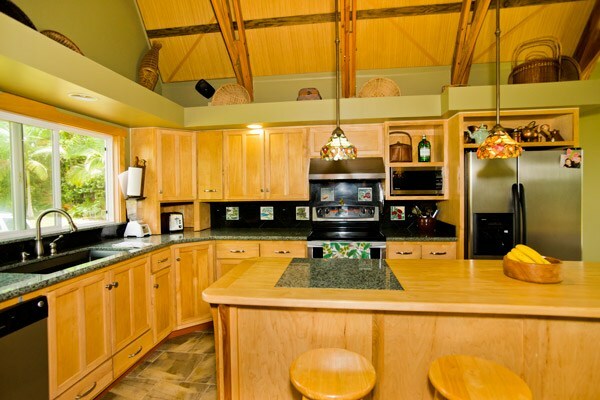 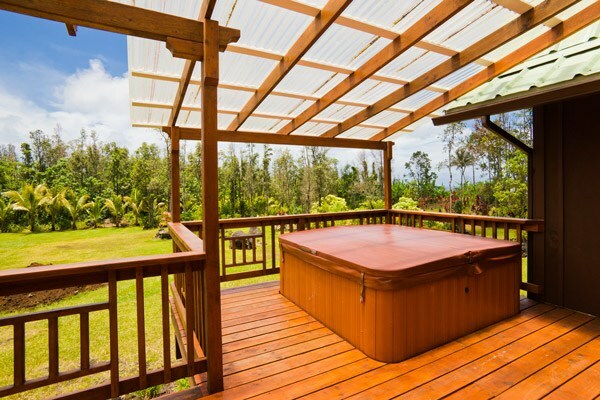 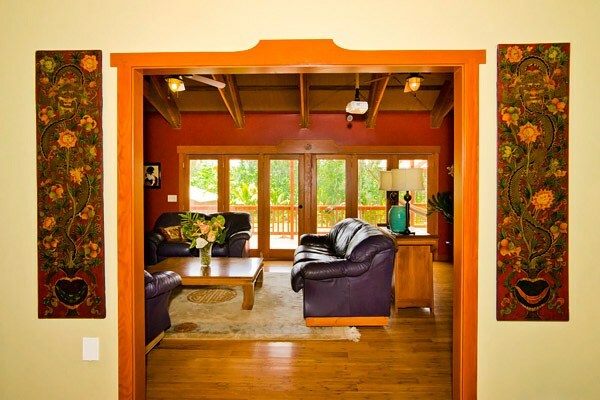 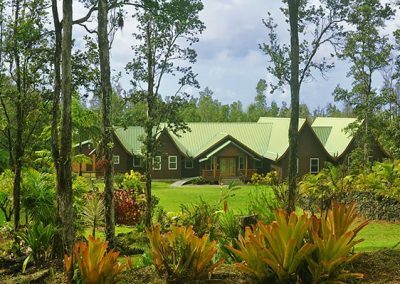 Located in Leilani Estates on the East side of the Big Island Hawaii, this 4 bedroom, 5 1/2 bathroom 4,116 sqft home has much to offer at this amazing price. 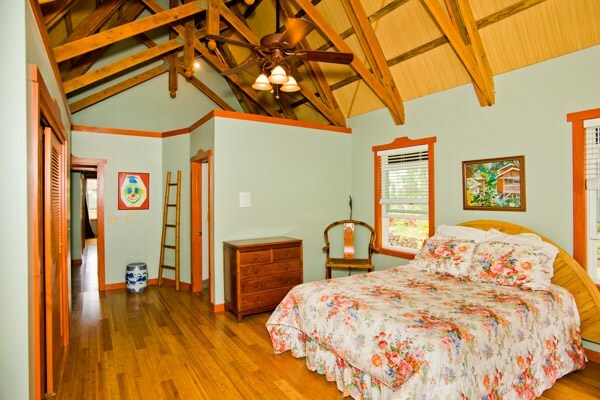 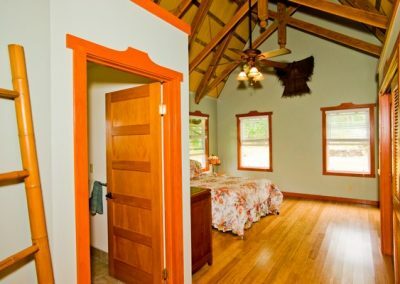 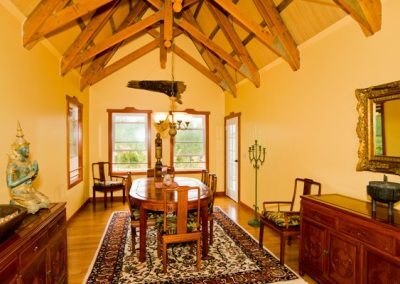 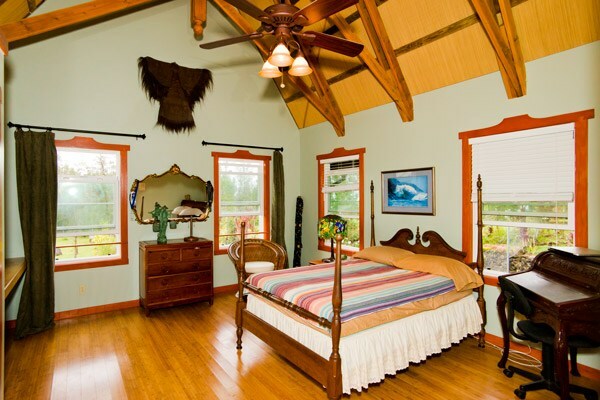 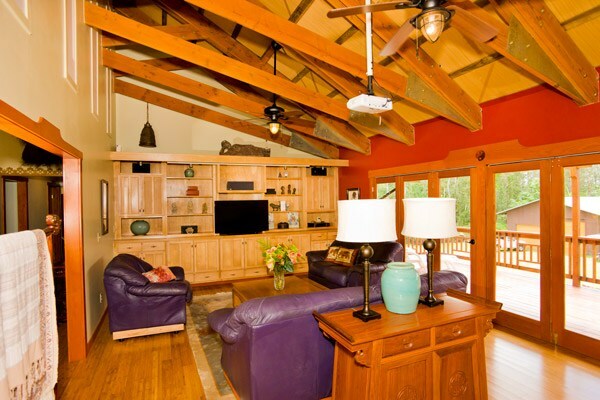 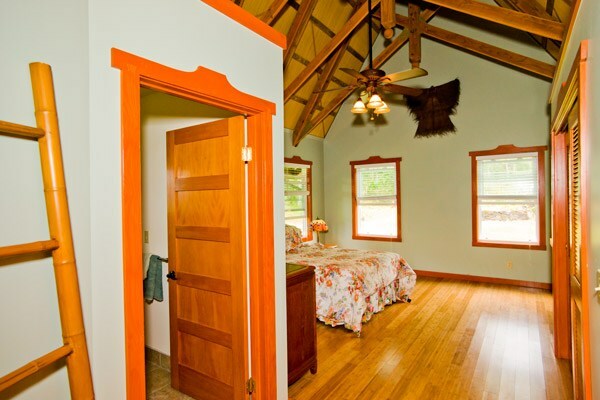 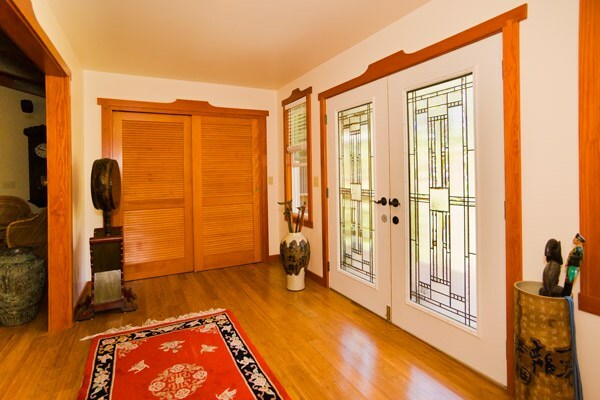 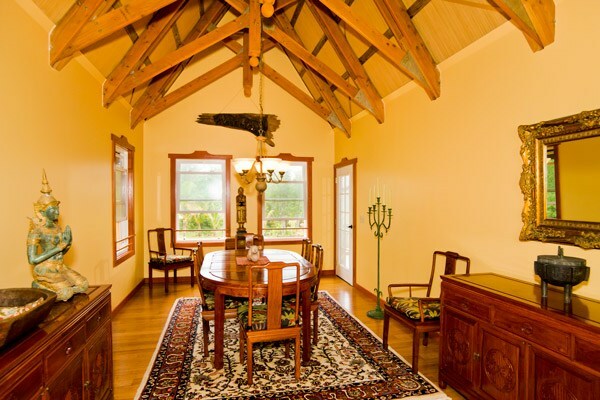 The house was built by a master craftsman with an attention to detail evident throughout the home. 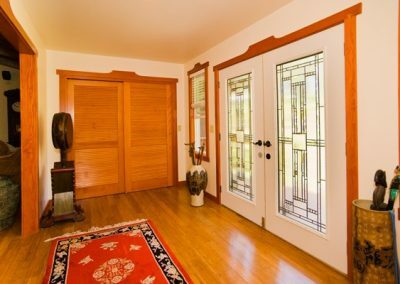 As you enter the foyer through the front stained glass doors you will notice the vaulted ceilings with custom wood trusses, beautiful wood trim details and the view out to the back yard. 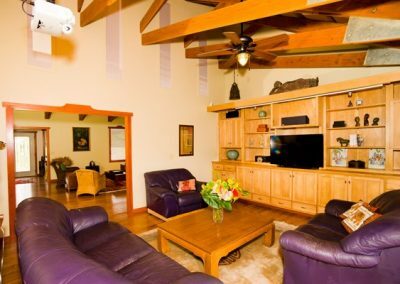 Through the large living area you enter the comfortably sized family room with its built-in shelving, home theater system and a separate office off to one side. 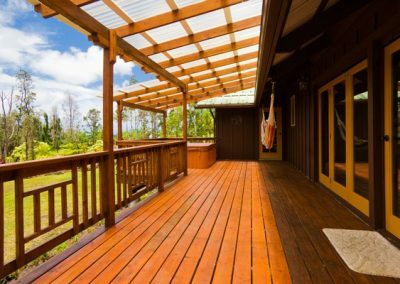 Large glass doors and windows let in light and trade wind breezes and lead to the 648 sqft back lanai with its peek-a-boo ocean view and hot tub. 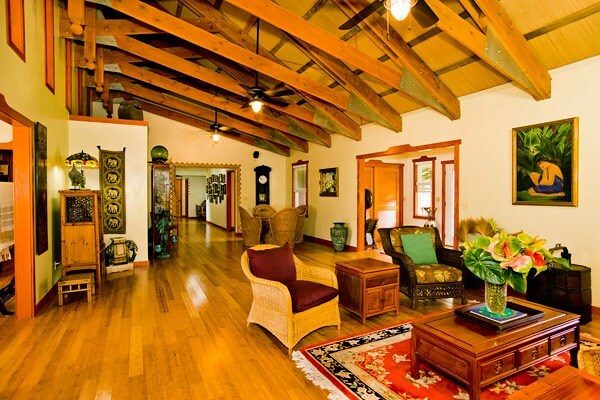 Staying with the Bali theme this home is made up of five connected buildings. 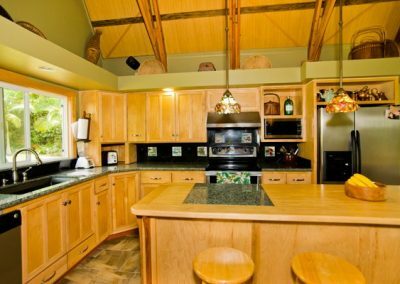 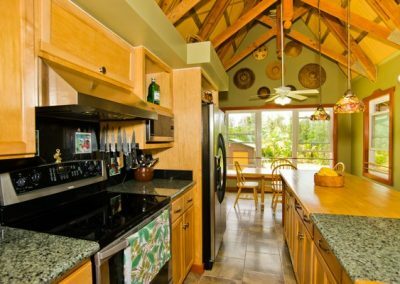 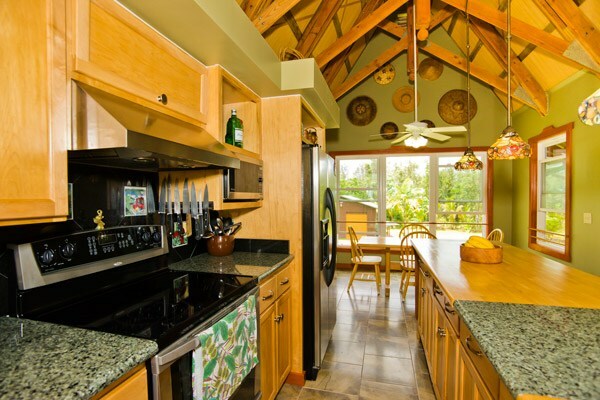 To one side the 1st & 2nd â€œbuildingsâ€ have the kitchen which has granite counter tops, a large island and breakfast table seating, and the formal dining room which has access to the back lanai. 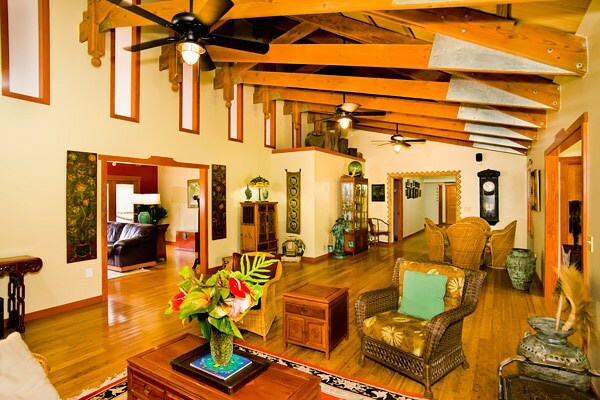 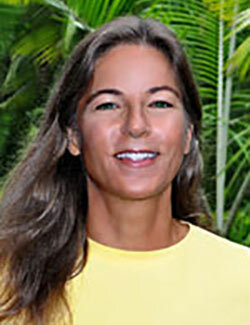 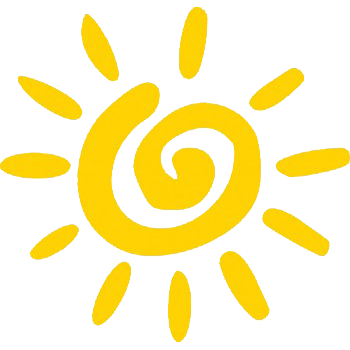 The next building includes the living room, family room, custom office and large back lanai. 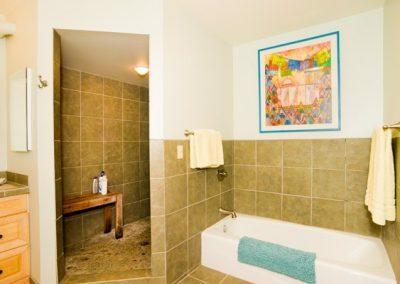 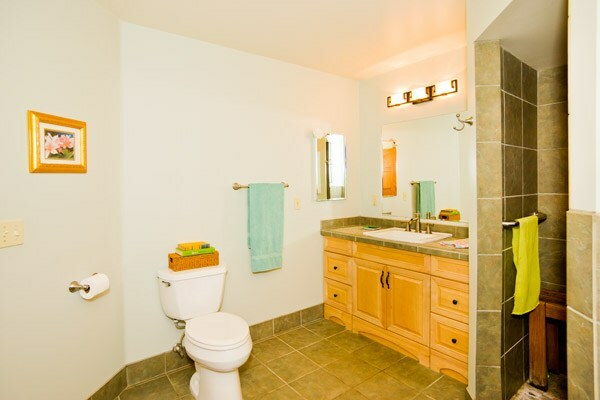 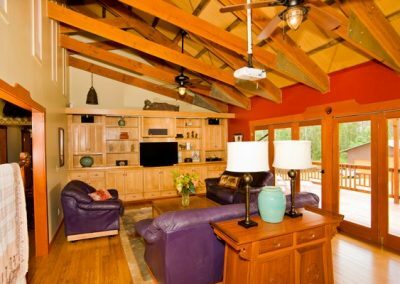 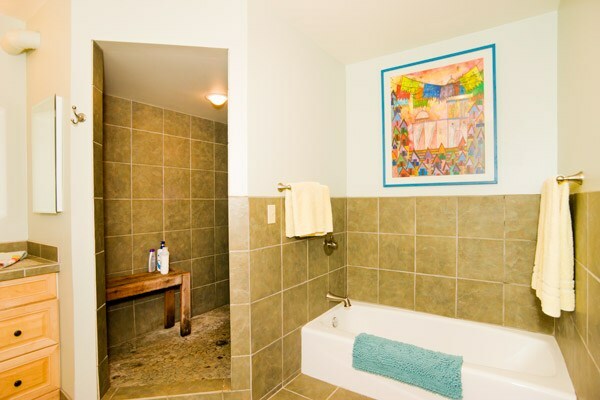 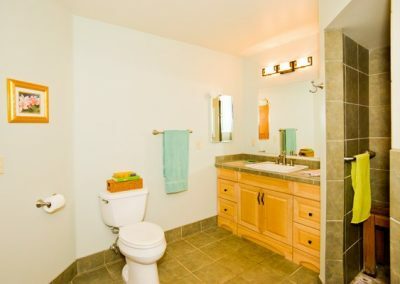 The other side of the home has the buildings with the large master suite with full bathroom and walk-in closet, and off the wide hallway are the 3 additional guestrooms, each with full bathrooms and built-in desks. 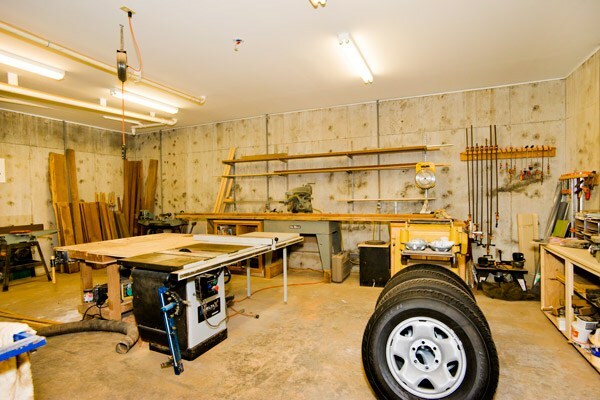 Below the home within thick cement walls and slab is 2,156 sqft of custom workshop space, laundry room, full bathroom, parking for 2 cars, over sized hidden catchment and storage. 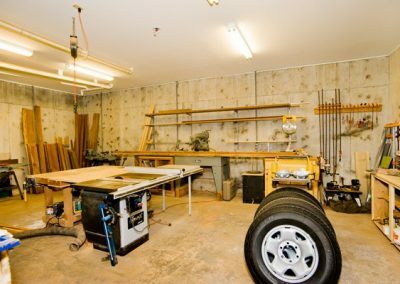 Across the back lawn is an a 1008 sqft garage/workshop with electric, over-sized garage door 1/2 bathroom and more! 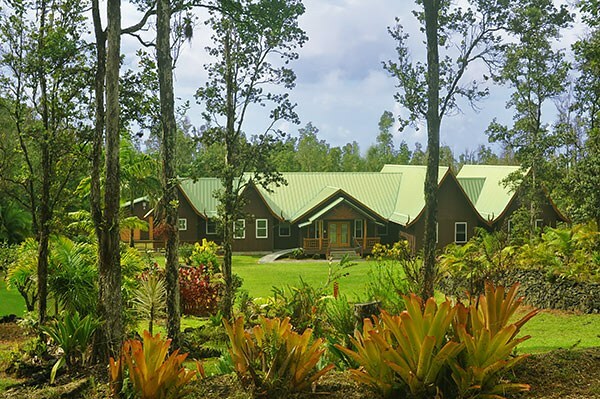 The 2 acres are landscaped with a variety of rock trimmed planters filled with tropical plants, native Ohia trees and large grass spaces. 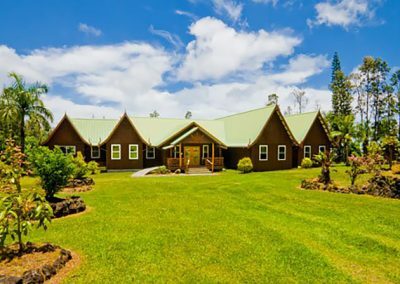 This is a home you won’t want to miss. 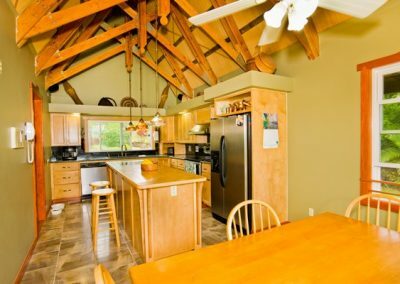 Other details include – intercom throughout home, handmade custom wood trim work, custom tile work, louver wooden doors throughout, high grade bamboo flooring, built-in speaker throughout home, vinyl windows, hot tub, huge custom cement catchment tank under house so it is not visible, UV water filtration, new water pump, recently power washed roof, amazing workshops with built in tables/shelving and 220V electric and more!